The Edinboro women’s soccer team recently announced some of their newest members. 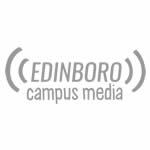 The Edinboro women's soccer team won against University of Pittsburgh at Johnstown 1-0 on Oct. 24, and they lost 1-0 to Bloomsburg on Sunday. Edinboro’s women’s soccer team had their three-game win streak broken by Seton Hill when the Griffins handed them a 2-0 loss on Oct. 17. The Edinboro women’s soccer team took East Stroudsburg to double overtime before falling 2-1 during their last home game of the season. Spithaler honored, women return home. Edinboro women’s soccer broke their five-game losing streak, winning 3-0 at home against Clarion on Oct. 3. Edinboro’s women’s soccer team lost 2-0 at Kutztown Saturday, falling to 2-6 overall and 1-6 in conference play. 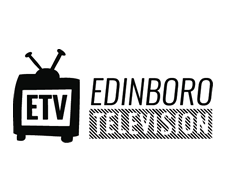 On Saturday, Edinboro athletics will be broadcast by SPORTSfever and available on ESPN3. 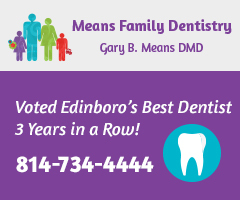 Edinboro’s women’s soccer team lost 2-1 to Millersville University Saturday away from home.